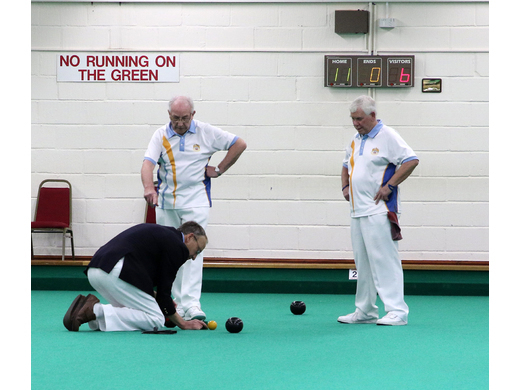 A weekend with friends with bowling, laughter and too much to eat! 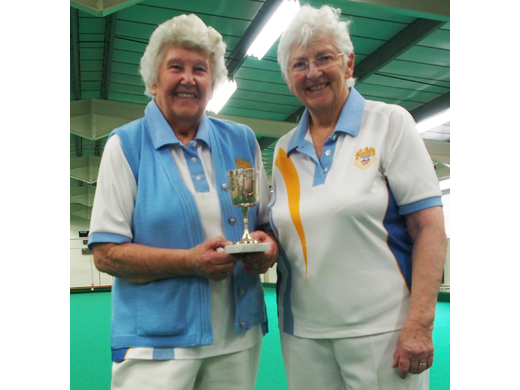 In Representative matches this week the ladies played Budleigh in the Lane Trophy league, winning on both rinks at home – Jean Rainton, Freda Relph, Fay Hughes 17-12, and Ann Doidge, Lyn Hambly, Myra Furminger 22-14. 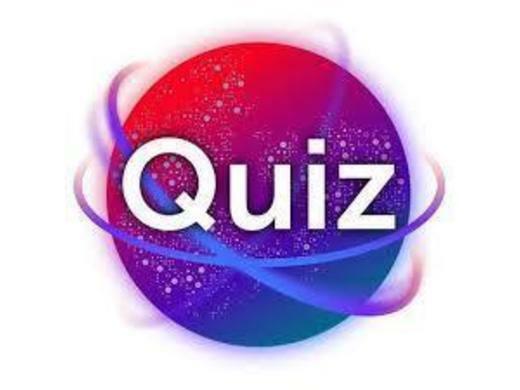 Unfortunately both triples away lost by margins which gave Budleigh the match and 6 points. The following day against Honiton in the Foxlands league at home Catherine King’s team , Jan Roberts, Janet Grundy, Jean Rainton, won well as did Sue Harriott’s team, Chris Macaulay, Penny Preece, De Norman, staying ahead in a tough game. 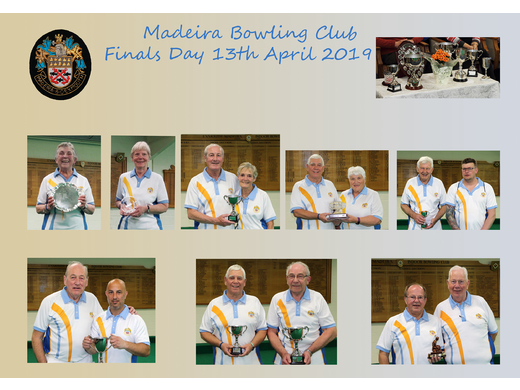 Away at Honiton Janine Orchard’s team also won well, and the only losing rink was only 2 down, so an overall score of 90-58 earned Madeira 8 points. 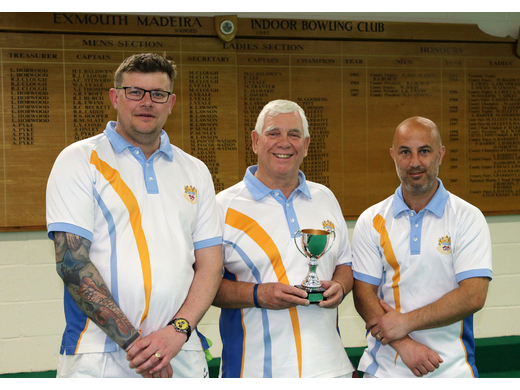 On Saturday Madeira men played in the Devon Top Club, winning 3 matches to 2, which puts them through to the semi -finals. 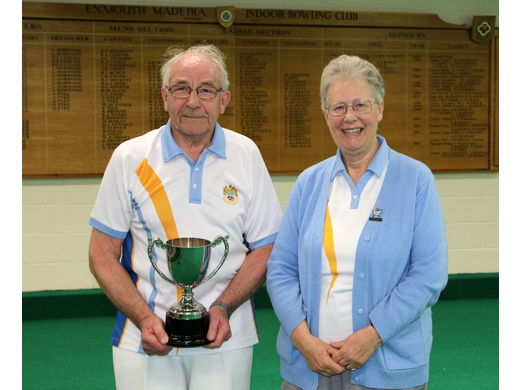 2-wood singles, pairs and triples were secured, but Budleigh won the 4 wood singles and the rink of 4. 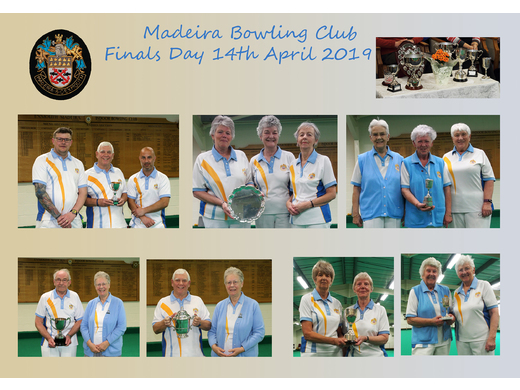 It was a busy weekend as the ladies expected a tough match against Plymouth, last year’s winners of the Lacemakers Top Club, but in the event Madeira only lost the 2-wood singles and won all the other matches. 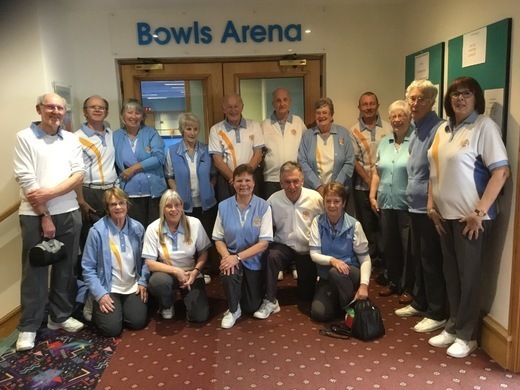 Away at Plymouth Sue Harriott and Chris Macaulay won pairs 23-17, and the rink of 4 Jill Perrin, Jennie Charles, Angela Denner, Jean Rainton, won well at 23-11. 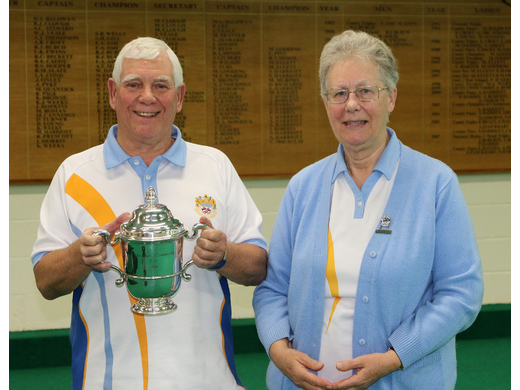 At home Janine Orchard won the 4-wood singles 23-17, and the triples of Jan Roberts, Joy Penberthy, Catherine King won 17-15. 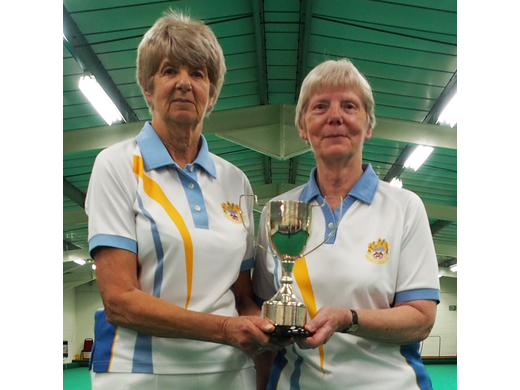 In National Over 50s Triples Jan Roberts, Catherine King, Janine Orchard, beat a Sidmouth team 18-10 at Sidmouth to continue through to the next round.